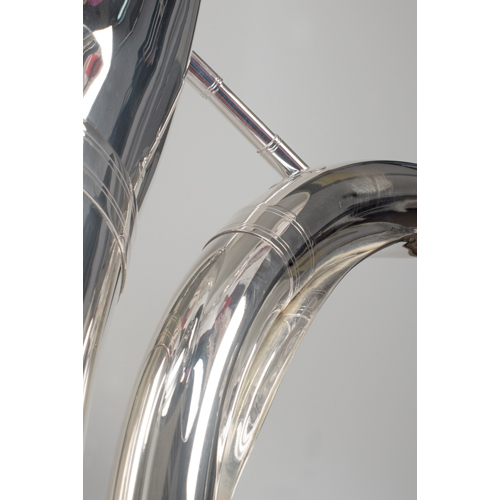 Upon inspection you will find features on our Sousaphone that are on our Tempest Concert BBb Tubas. 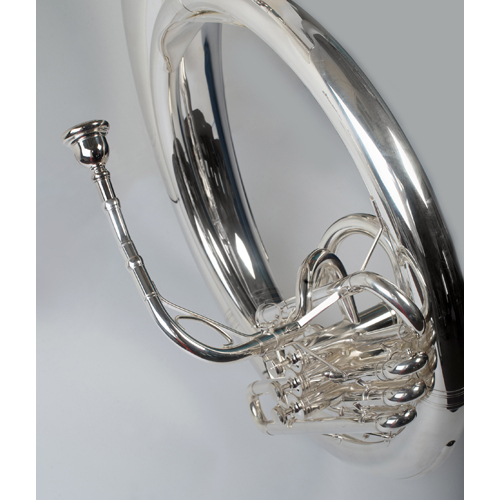 We demanded a large powerful sound that was free-blowing and in-tune. 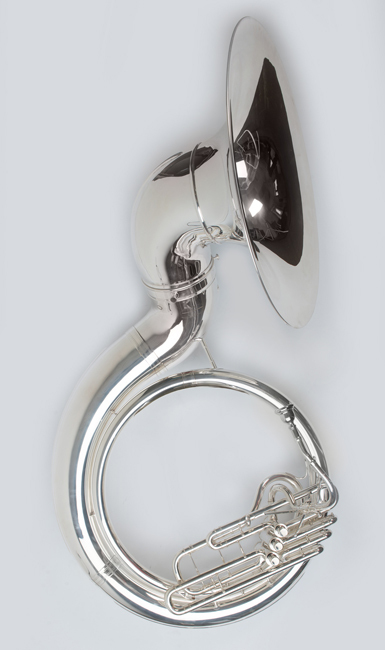 This is a formidable Sousaphone that will old the sound together at all volumes. 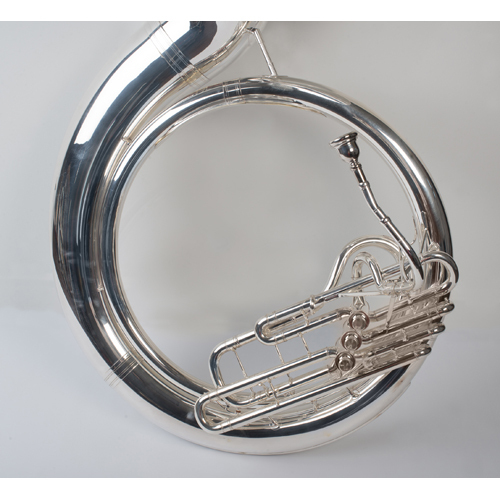 And, we made it to last! 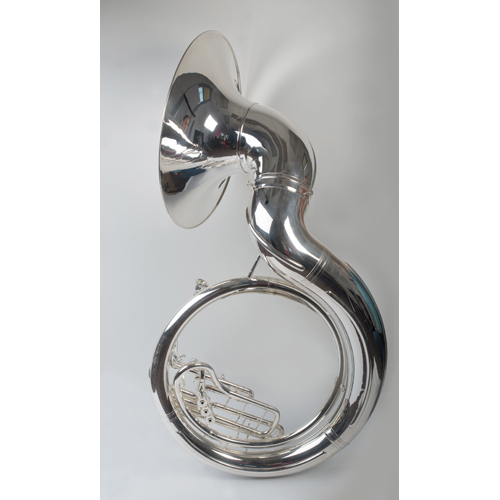 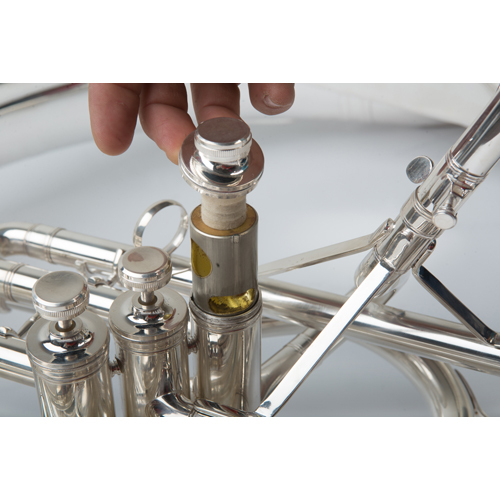 Features such a over sized braces, extra large guards, medal valve guides, and hand lapped piston valves, make this Tempest Sousaphone designed for decades of trustworthy usage. 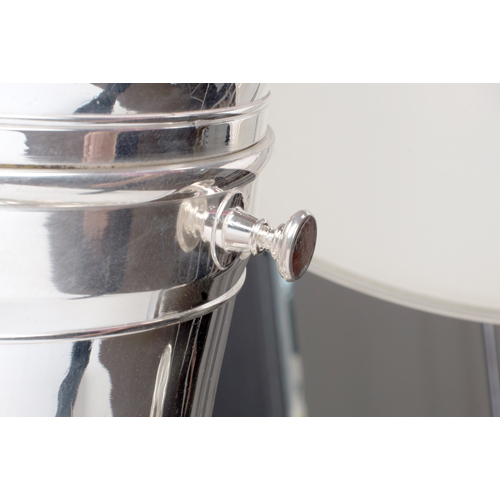 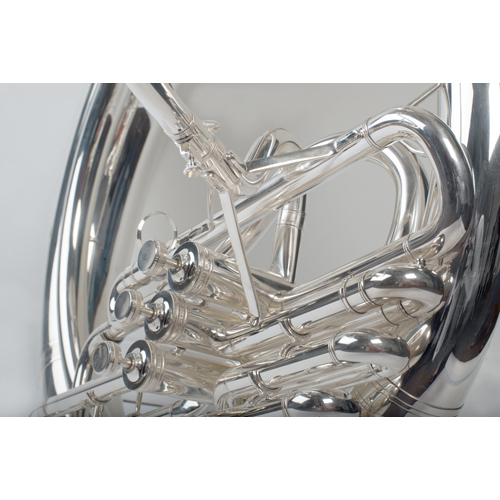 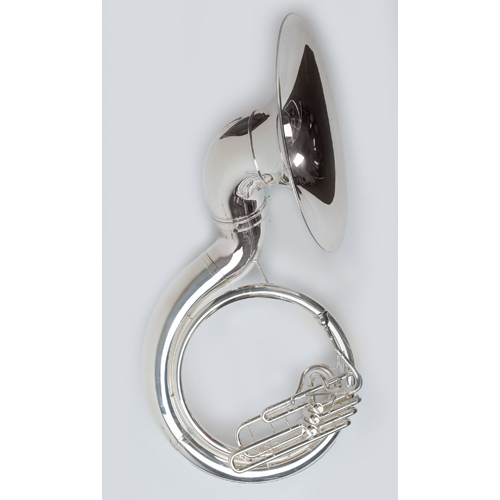 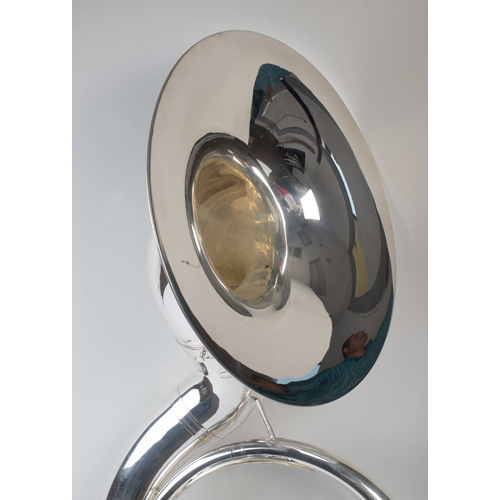 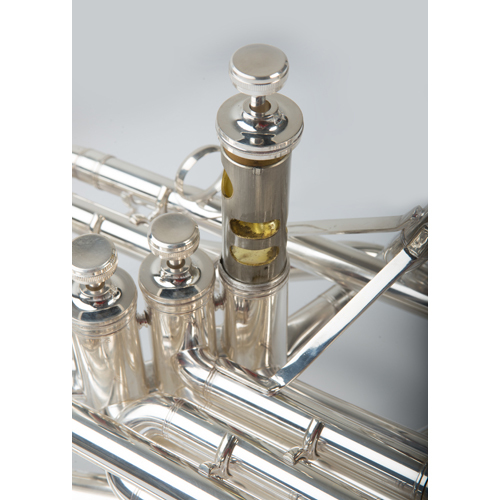 Our Silver Plated Brass Sousaphone has a .728″ Bore and a 26-1/4″ Bell. 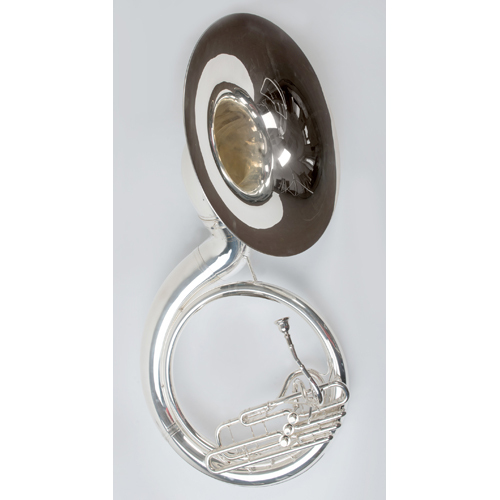 When you want dependability with an enormous sound – check out the Tempest Sousaphone.